I don't know about you but for some reason I always find it really hard to buy for a man, I think it's because I know what the women in my life will like, it's second nature to me but when it comes to buying for a man? 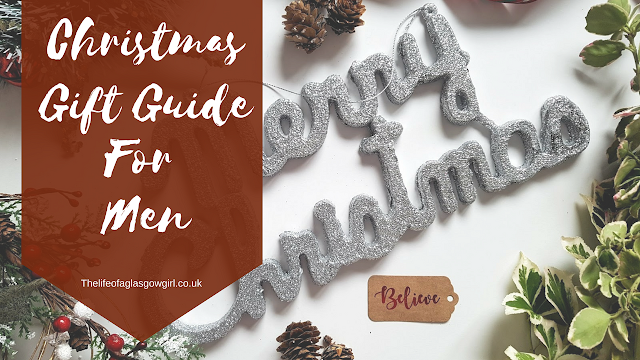 I find it hard so this year I wanted to be on top of it all, research fab gifts for all different types of personalities and ages to bring you a well rounded gift guide. 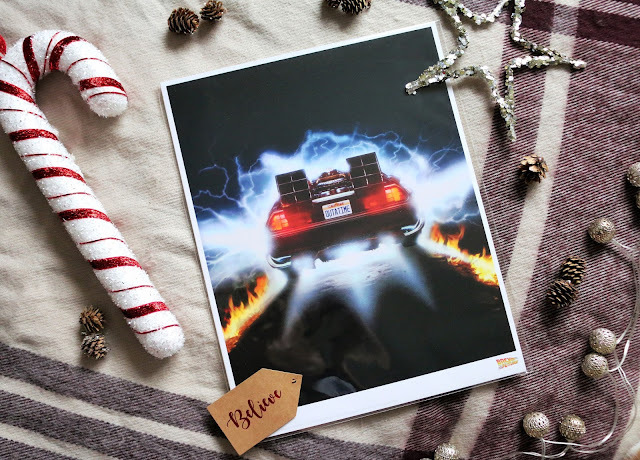 I have already spoke about these amazing prints from Smart Arts Gallery in my "Gifts for the Every Woman" Post but I had to keep this selection for this gift guide because these are by far the best gift in my mind. 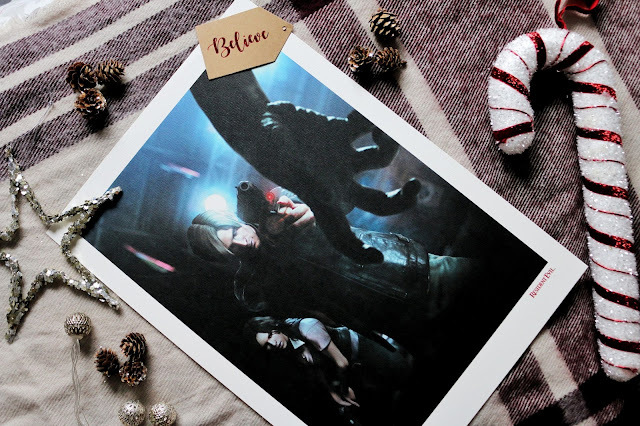 They are original Film and Game art works which comes with certificates of authentication, perfect for the Movie buff or major gamer of the house. Giving something like this at Christmas is so personal to me, maybe that's because I am both a movie and game fan and if it;s something I adore I know these would be perfect for someone like me. These prints don't break the bank either, at first I was sure they would be around £70/£80 which would be highly expensive but worth it for original art work that only has a limited amount available but these range from £18 and up. 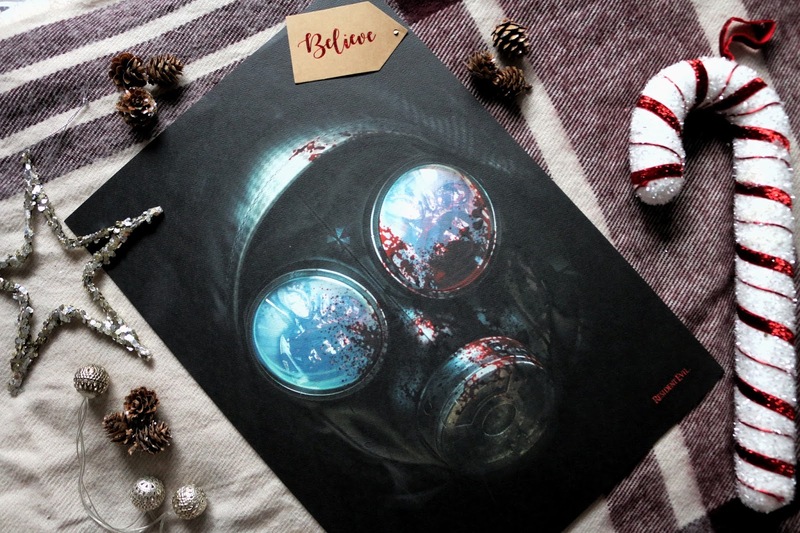 All the prints on the site are different prices but they aren't too expensive which is a major factor for me, you are buying something that's going to mean a lot to the recipient and not maxing out your bank account at the same time. The quality on these print are just amazing as well, very thick and not flimsy at all. These would look superb framed and hung on a wall and with so many different movies, games and more to choose from you will be spoiled for choice. 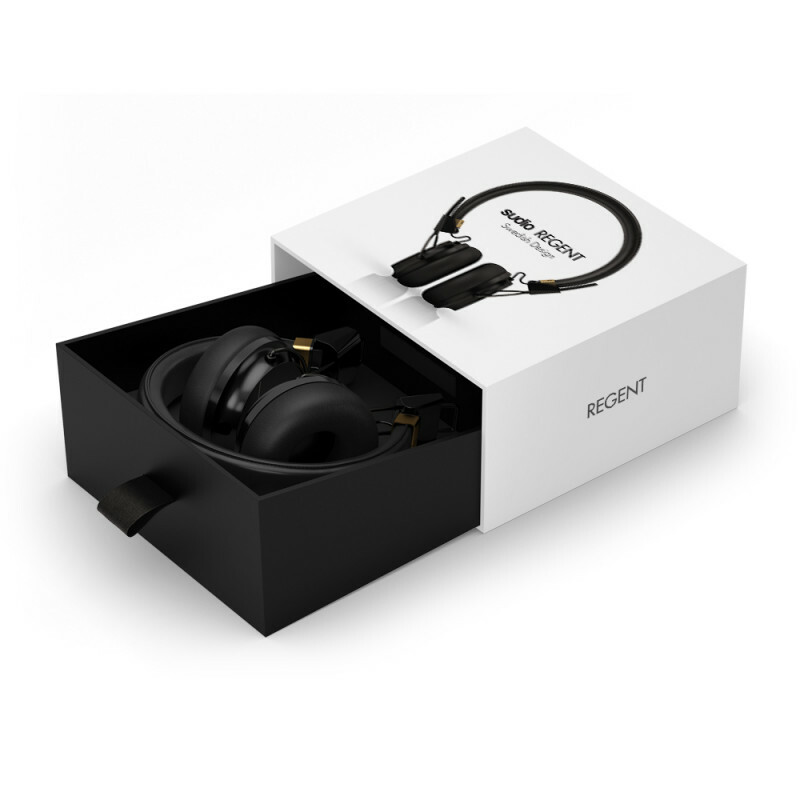 I have spoken about the Regent head phones from Sudio Sweden in my "Luxury Gift Guide For Women" but I showcased the Regent in white. Headphones are always a practical gift for anyone and these wireless headphones would be perfect for the man on the go. 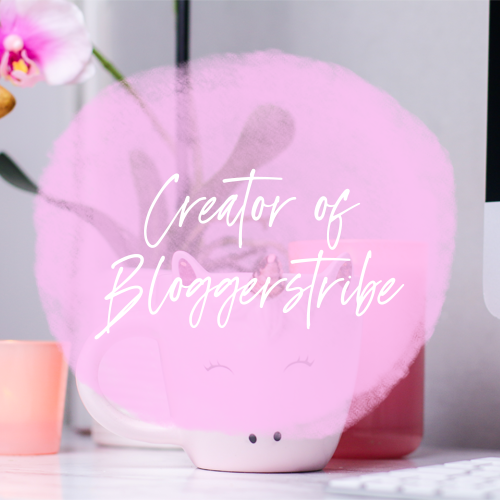 There are no wires which means no having to untangle them or possibly break the wiring (That is always a worry of mine) and they fold up nicely, saving room in any bag. 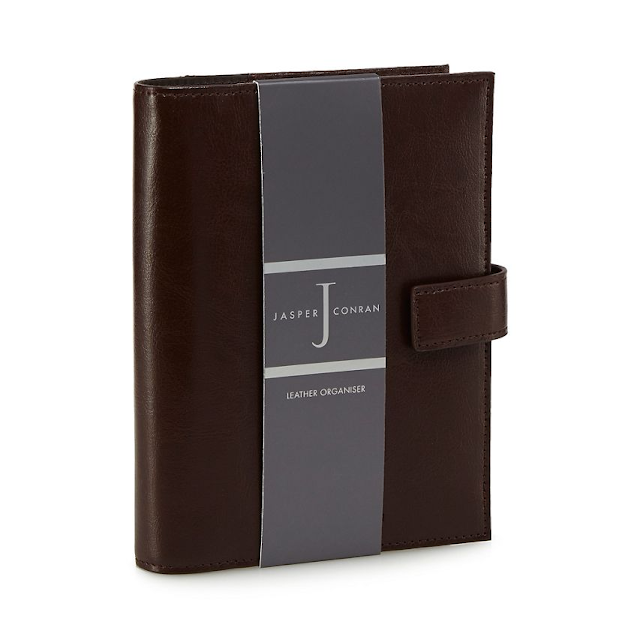 Maybe the man you are buying for this year really needs an organiser, something to keep on top of their schedule. If that's the case this beautiful one by Jasper Conran will be right up their street. With a lovely sleek design it's sure to be a hit with the man who needs help organising his busy schedule. 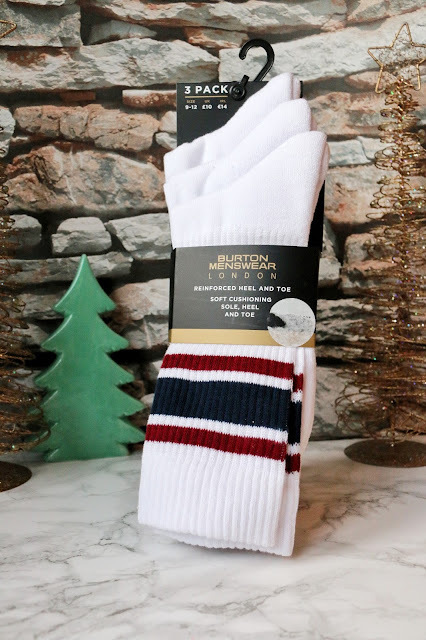 Socks just had to make it into this gift guide because who doesn't love socks at Christmas? As I have gotten older I have realised just how much they are appreciated. Getting a watch at Christmas is a fantastic present, it's practical and can make a statement so this beautifully unique wood effect watch by the watch hut would make a perfect present for someone who likes things a little different from the norm. A scarf isn't only a practical gift at Christmas it can also be a great fashion item to help bring a whole outfit together for the cold weather. 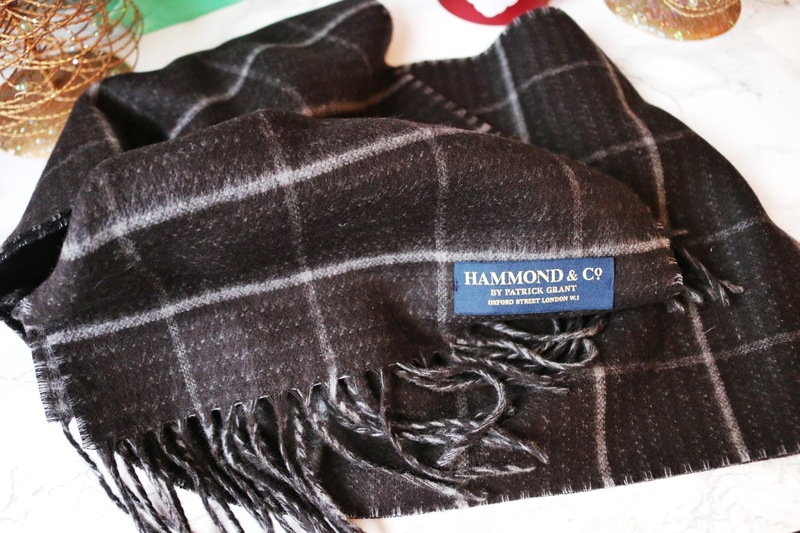 Patrick Grant has some beautiful styles in his Hammond & co collection. They looks amazing and feel super soft, the perfect gift for staying warm in this chilly weather. If you're looking for some skincare goodies for the man in your life this year then why not get them the Clean Sweep plus face was set from Magnitone. Their Skincare products are just amazing, I have used an array of their products and I honestly don't know what I would do without it not. 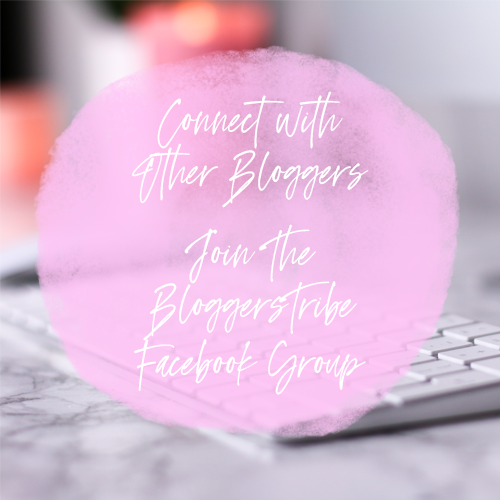 So help them up their skincare routine and give the gift of awesome skin this Christmas. You can't have a gift guide without some aftershave can you? The perfume shop have a fab range of sets in for Christmas and at pretty reasonable prices as well. 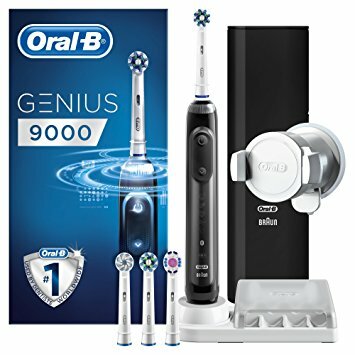 You can never go wrong with getting someone a toothbrush and this one is fab, the set comes with 4 replacement heads, connected handle with 6 modes, smart travel case and more. The sleek design and multiple features makes it a top choice in my opinion. Boots are selling this at the moment and it's of offer. And if you're getting them a toothbrush then why not get some awesome n the go tooth paste! There's no brush or water needed to make this beauty work. It helps keep their mouth in tip top condition and is fab for travelling. 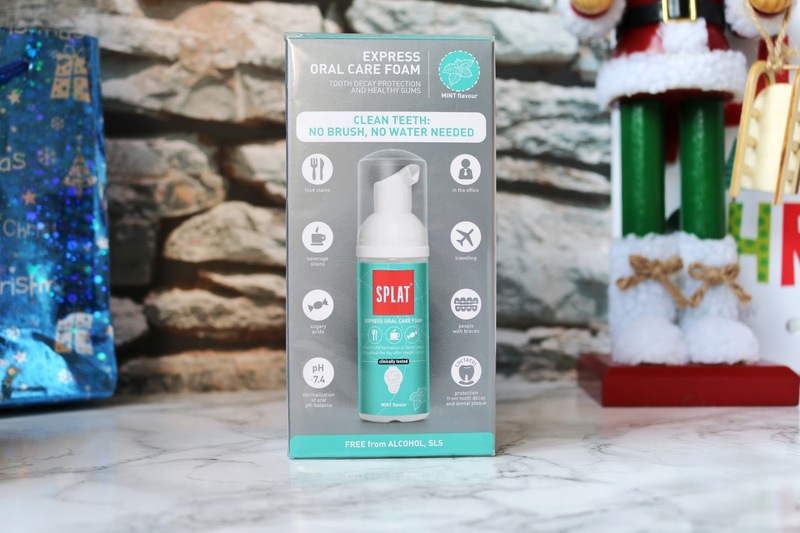 This express foam from Splat really is a must have for anyone on the go. 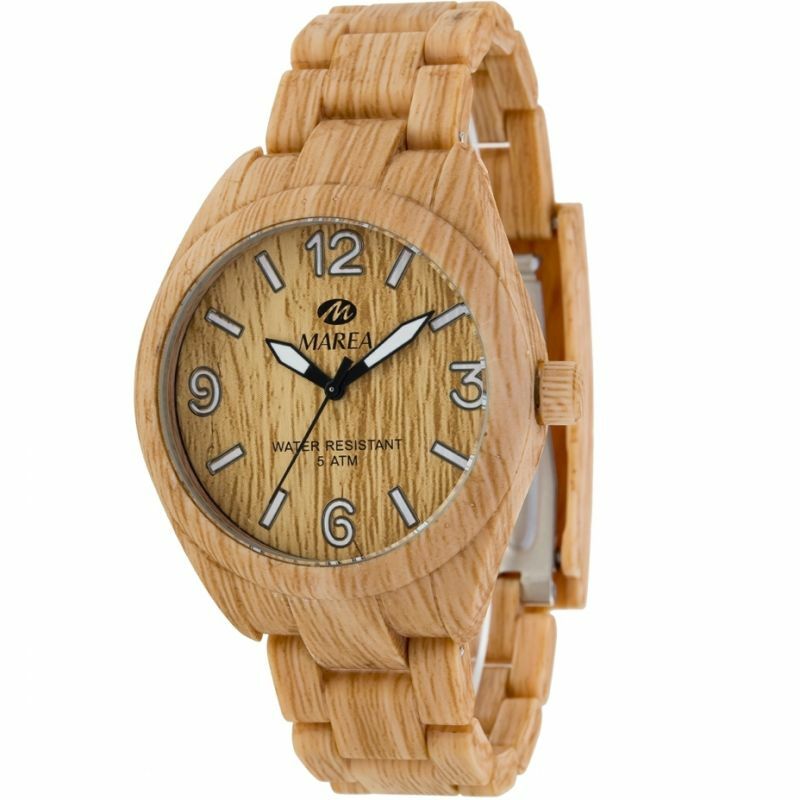 If you are looking for a gift for someone who loves to travel then this will definitely be the present you are looking for. 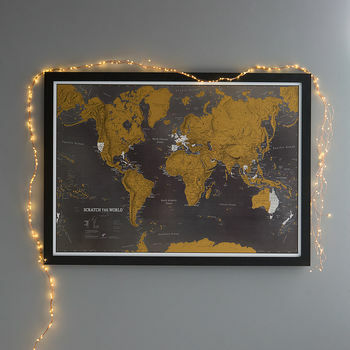 A scratch world map is very unique, a great addition to anyone who has the travel bug. Maybe you are planning a world tour or you plan to start travelling together and the other person doesn't know yet and that's part of your gift, then this would be perfect. 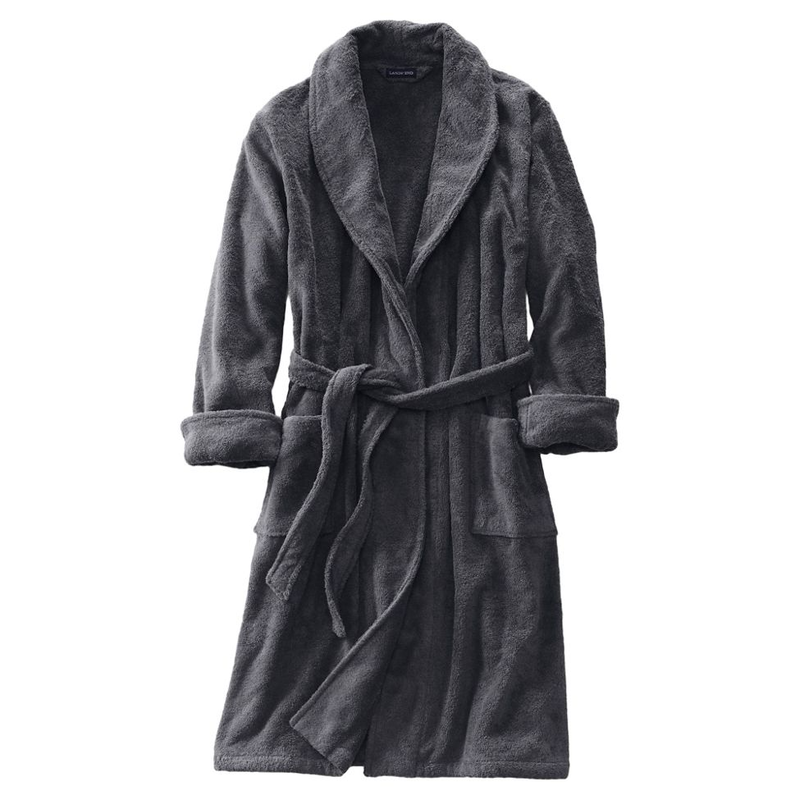 You can't have Christmas without a new robe can you? I know we can't in my house hold so what about picking up a super luxurious dressing gown this year. 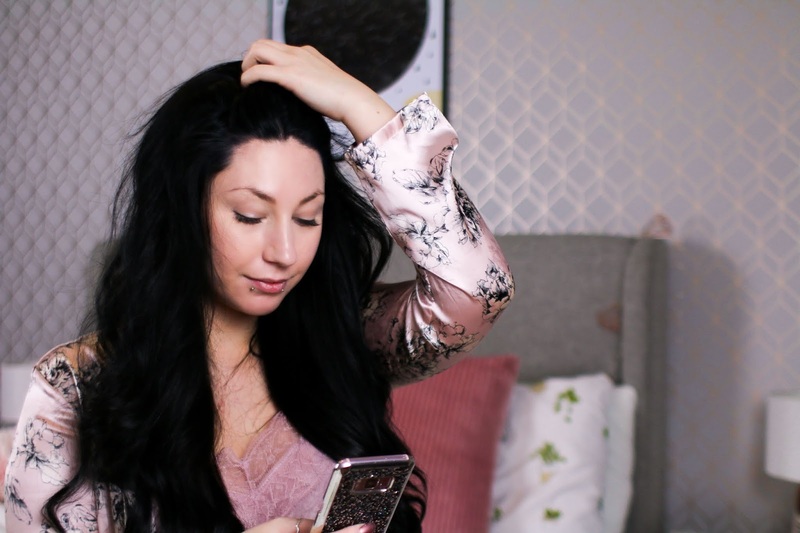 This one from Debenhams is just so soft and looks fantastic (I have seen this and felt it). And why not throw in a good set of Pjs and slippers for good measure. Maybe the man you are buying for this Christmas loves cars, if that's the case why not treat them to a day experience from Redletterdays. They have a range of driving experiences to choose from so I am sure you will find one that suits your requirements. 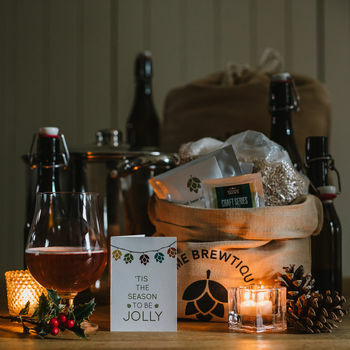 If you are buying for a guy that likes himself some ale then this might just be the gift for you. It's a home brewing set which has everything they will need to make their own pale ale. A funny mug is a fab little present for anyone and I just LOVED this one because it's a running joke between Leons dad and myself. 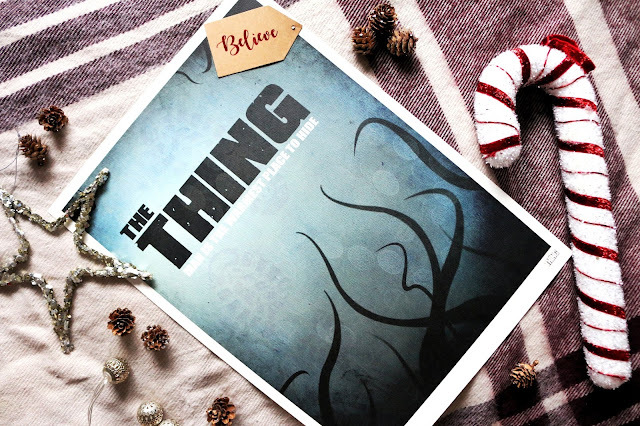 If you are looking for a good funny gift, then this is the one for you. If you are buying for a Tech savy guy this Christmas then why not check out the Amazon Echo 2nd generation. 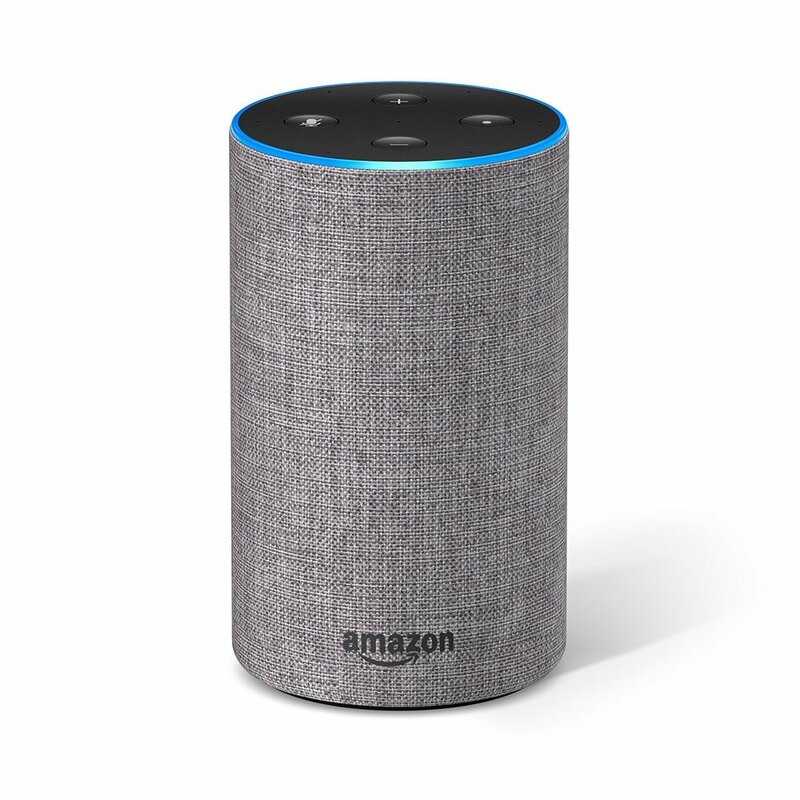 This nifty little gadget connects to Alexa which is a cloud based service that allows you to play music, set alarms, make calls and so much more. This would be a great addition in any mans life, hell, it would be a great addition to my life!